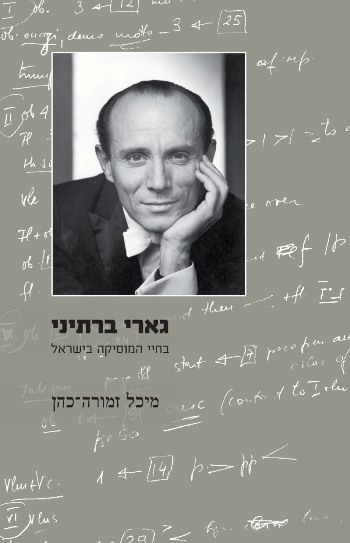 This book (Hebrew) is a musical biography in the center of which stands Gary Bertini, a pioneer in the Israeli musical scene. Michal Zmora-Cohen initiated, planned, and wrote most of its chapters based on hours of recorded conversations music critic Haggai Hitron held with Bertini. Additionally, she included various musicians who wrote about different aspects of Bertini’s work. Bertini and Zmora-Cohen, who worked alongside one another for years, are partners in this endeavor to outline the development of musical life in Israel, in which Bertini played such an important role.